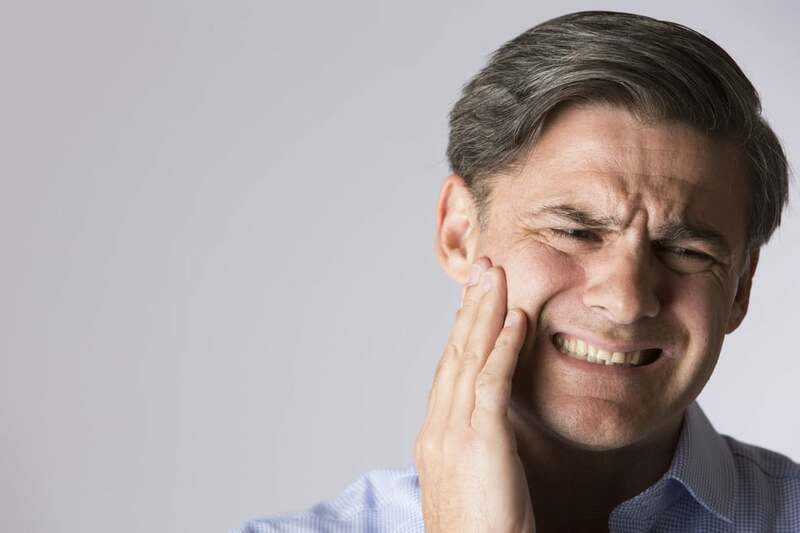 Jaw pain from TMJ/TMD can cause a number of issues related to the teeth and jaw. If you have trouble chewing, experience jaw pain or grind your teeth, BC Head Paint Institute’s system can help you find relief. TMJ is the joint where your jaw meets the side of your head and is one of the most complicated joints in the body. If this joint doesn’t function properly, a person can experience chronic pain. Someone suffering with TMJ disorder can experience discomfort or pain that could be temporary or long term. TMJ disorder can cause painful chewing, jaw stiffness or a locking or popping feeling when moving the jaw. If not treated, TMJ disorder can lead to symptoms of migraines or tinnitus. The highly trained Vancouver and Surrey team at BC Head Pain is equipped with a revolutionary treatment system that provides patients with proven therapies that reduce the pain and improvement the movement of the jaw. Dr. Wang first consults with the patient to determine the full symptoms and medical history. The evaluation takes about 20 minutes and allows Dr. Wang to assess the movement of the jaw and the balance of the dental forces. During this consultation, Dr. Wang will develop a treatment plan specific to the patient’s needs. A variation of the comfortable, needle-free and drug-free therapies are utilized to offer the patient long term relief from TMJ. Chronic Ear Pain and Tinnitus, known as ringing in the ears, are often caused by an imbalance of dental forces related to TMJ/TMD. BC Head Pain Institute assesses the balance of your dental forces to provide overall relief for your chronic ear pain or ringing. If you are suffering from ringing or buzzing in ears, also known as tinnitus, you are not alone. 1 in 5 people suffer from tinnitus. Those suffering from tinnitus can experience difficulty hearing and concentrating. Tinnitus can hinder one’s quality of life and could lead to feelings of frustration or depression. Tinnitus can be a result of various causes; however, in many cases the the underlying cause of tinnitus is related to the mouth and jaw. Dr. Wang and the team at BC Head Pain Institute are equipped the tools needed to determine a patient’s reason for tinnitus. During the patient’s first visit, Dr. Wang will determine the most effective form of therapy based on the patient’s symptoms and history. In cases where tinnitus is caused by the imbalance of dental forces associated with the jaw and mouth, patients can find lasting and sometimes permanent relief through the therapy available at BC Head Pain Institute. Those plagued by chronic pain due from an auto accident often struggle with finding relief for their back and neck pain. The treatment available at BC Head Pain Institute can improve those injuries that have lingered over time. If you have recently been in a car accident and have experienced neck or back pain, you could be suffering from whiplash. Whiplash is caused when the head and neck are whipped back and forth due extreme impact. 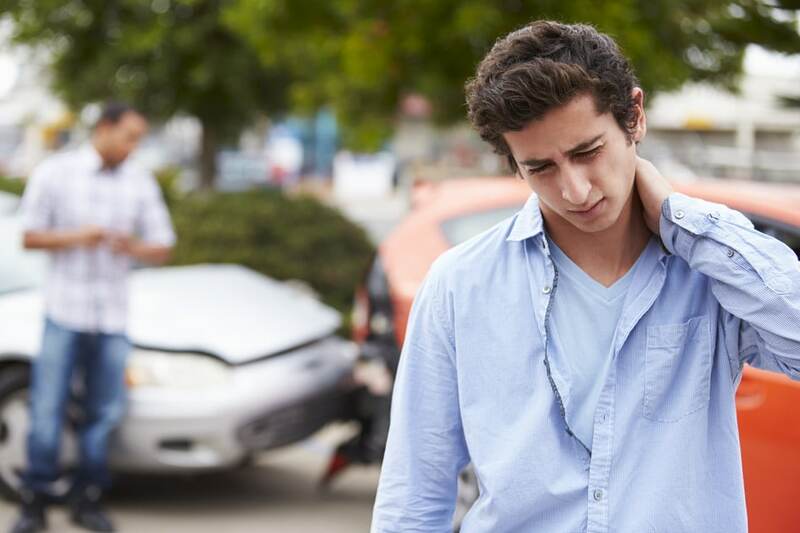 Sometimes whiplash pain doesn’t present itself immediately after the accident. and often the pain persists over time. Some accident sufferers try various medications or repeatedly visit various doctors’ offices to find relief from pain that can extend from the head down to the back. Dr. Wang and the team at BC Head Pain Institute are highly trained in therapies that treat the underlying cause of whiplash which is often linked to the joint that links the jaw to the skull. At a patient’s first visit at BC Head Pain Institute, Dr. Wang will conduct a thorough evaluation of the patient’s symptoms to immediately detect the source of the pain. Dr. Wang will determine the appropriate course of treatment for each individual. Treatment consists of comfortable therapies that do not require drugs or needles. Headache and migraine sufferers may no longer have to try to live with the debilitating pain that can affect their quality of life. By using our revolutionary system, BC Head Pain Institute can often provide lasting relief that can often occur within a few treatments. 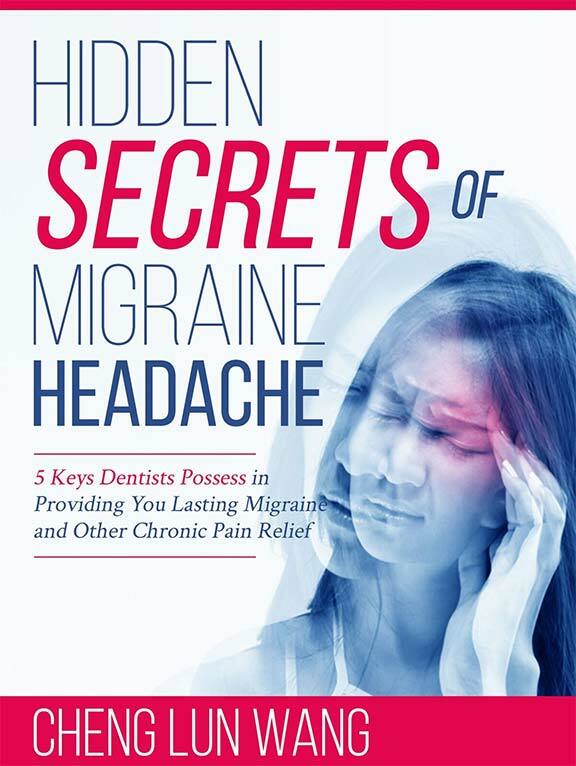 Are you missing out on life due to migraines or chronic head pain? 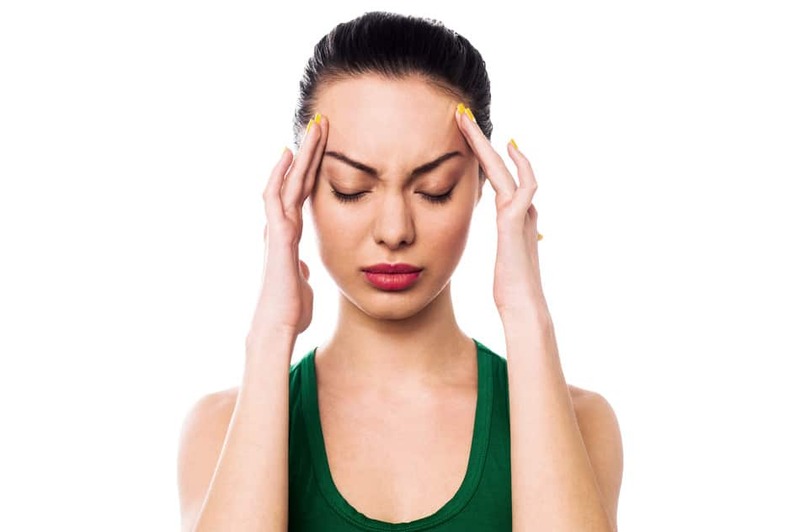 Chronic headache and migraine pain sufferers often experience period of debilitating pain, overall weakness and loss of energy, often resulting in missing work or school. Some sufferers have changed their lifestyle to accommodate or avoid the pain, which can lead to general unhappiness and depression. Many have tried treatment measures that may have been unsuccessful or rely too heavily on medication and therefore feel that there isn’t an answer to relieve the chronic pain. Chronic headaches, migraines, TMJ/D, tinnitus and other pains of the head, neck, face and jaw could be caused by improper or unbalanced dental forces. A painless examination by Dr. Wang can quickly determine if your symptoms can be resolved by a drug-free, needle-free system. If Dr. Wang and his highly trained team can diagnose your symptoms as something they can treat using our various techniques to evaluate each patient, they will review with you an individualized course of treatment that meets your specific needs. Upon the start of treatment, Dr. Wang will use our cutting-edge system to begin providing you relief. Individual results will vayr, but the treatment is a comfortable, drug-free and needle-free solution that has been proven to be successful. With the treatment and therapy available at BC Head Pain Institute, Dr. Wang is able to treat the underlying cause of the pain rather than simply masking the pain, which results in successful and long term results.